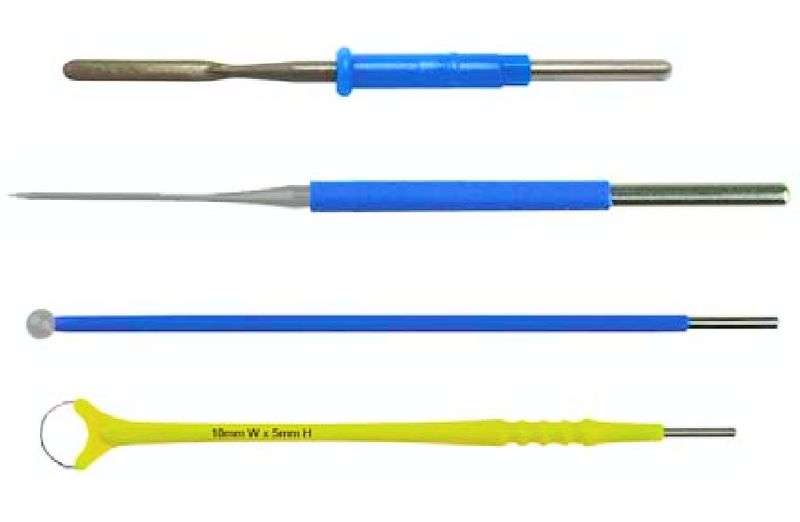 Pencil features include ergonomic design for maximal comfort, efficient suction performance, coated non-stick blade for easy cleaning, and optional extension/retraction of the blade. 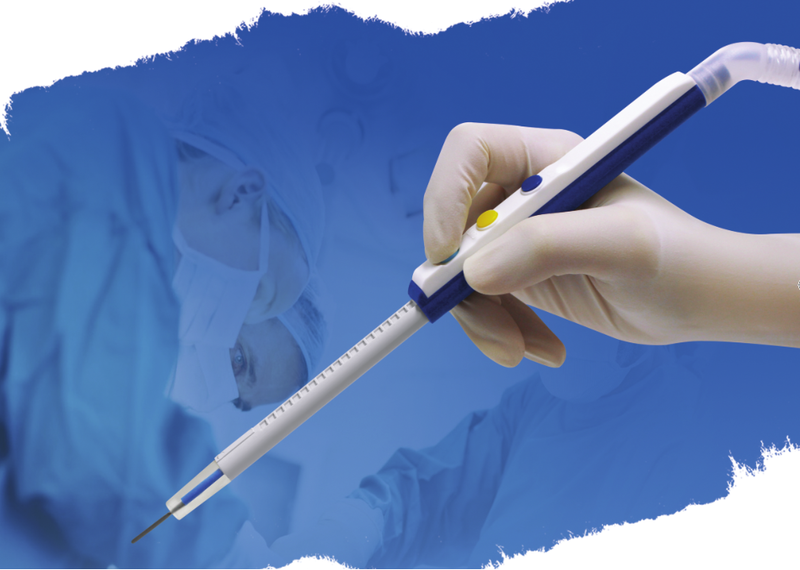 Blade and Needle Electrodes feature solid stainless steel construction, with coating option. Ball and Loop Electrodes feature stainless steel ball with coating option, and high-grade tungsten wire. 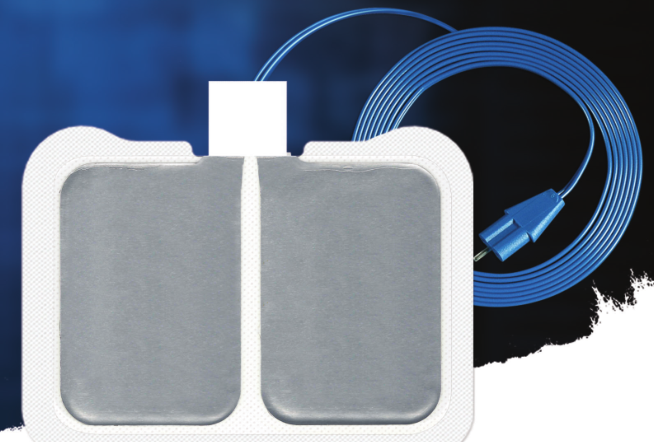 Adult and Pediatric plates are either corded or non-corded, and feature advanced hydro gel that is designed to improve conductivity, lower skin impedance and be residue free on removal. 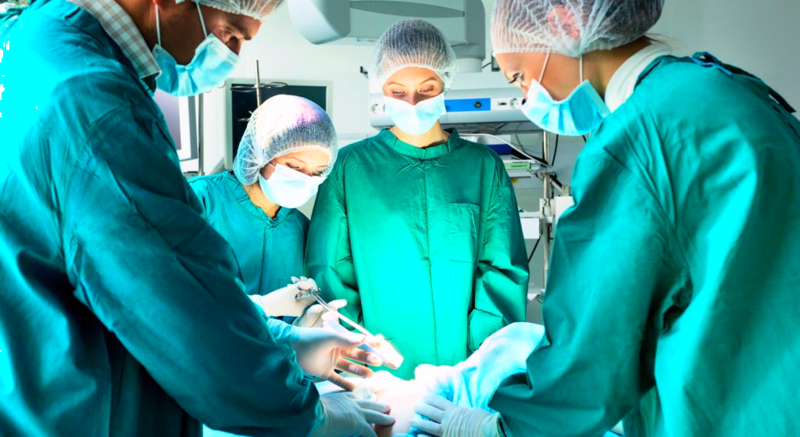 Surgical cables are built with sturdy construction, allowing for extended use over time. 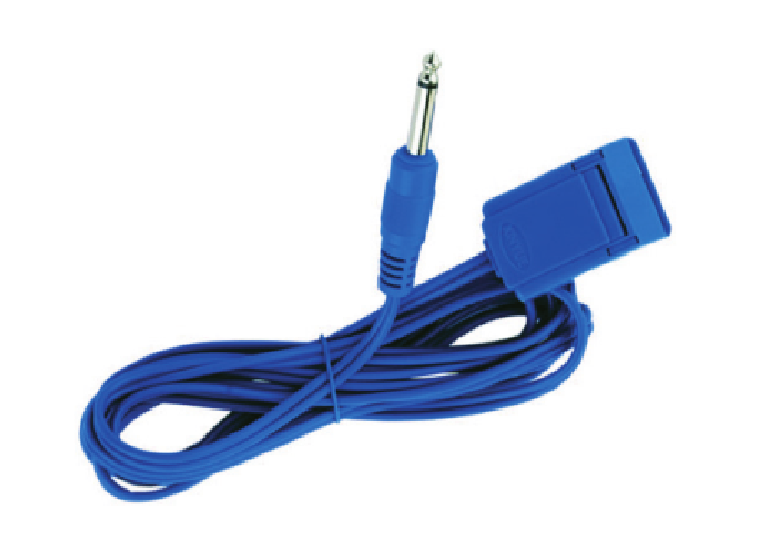 Compatible with a variety of electrosurgical generators. A necessary component for quality monitoring.